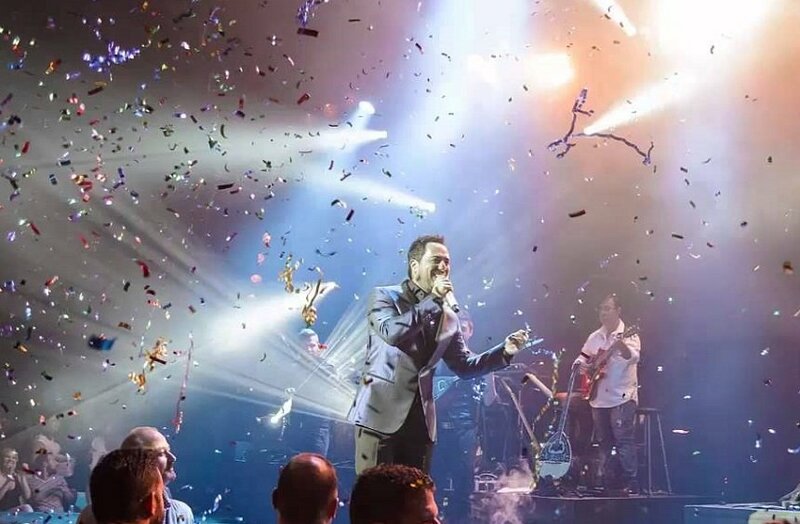 Authentic fun for good Greek music lovers, Anodos Live is the place for those looking for a simple and friendly environment for having fun with their soul. A beautifully decorated place with nice atmosphere and good music, Anodos Live, managed to give the nightlife of the city, another meaning. Spend unforgettable with multimember orchestra of experienced musicians and performers, who prepare the most uplifting program, just for you, every Friday and Saturday. Μεγαλη εβδομαδα και εμεις δουλευουμε με την Ανασταση του Χριστου!! Ενα τριημερο γεματο Ελληνικη διασκεδαση. 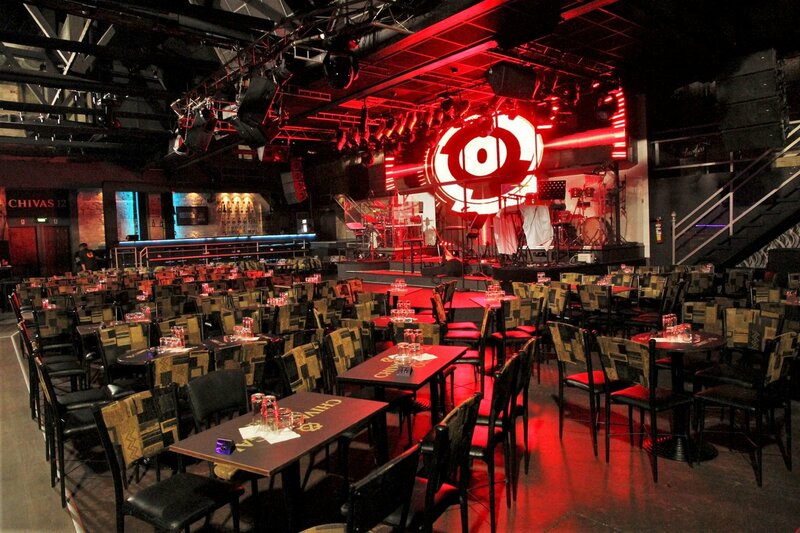 Ακομα ενας καλλιτεχνης που κανει SOLD OUT στο ANODOS LIVE !!!! !